Put your feet up in Flagstaff! 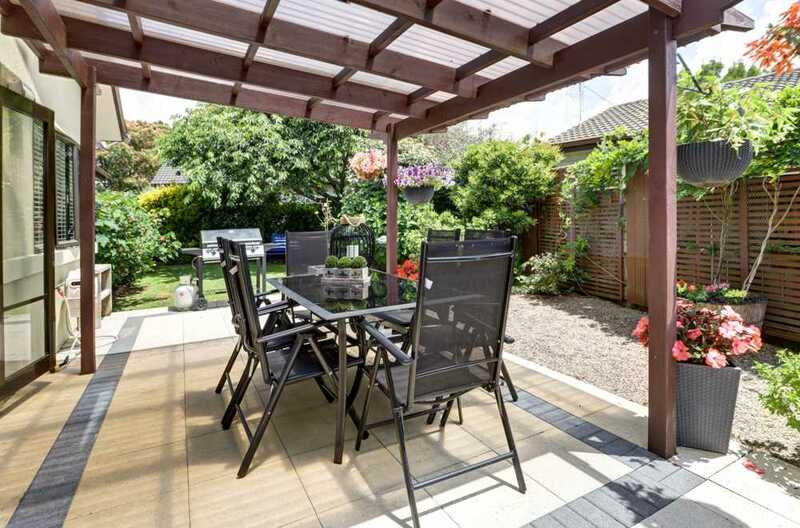 This fabulous three bedroom home with established grounds, creating your own private and peaceful setting, is not to be missed. Beautifully presented and immaculate inside and out with newly renovated kitchen, paint, flooring and drapes you will be wowed by all this property has to offer. The new kitchen with its modern appliances and stylish finishing will be the envy of all your friends and provides the ultimate space to cook up a storm. Two heat pumps will keep you comfortable year round. With open plan living and dining and excellent indoor/outdoor flow, you will enjoy the covered entertaining area, perfect for soaking up the beautiful backyard, your own hidden sanctuary, no matter the weather. Located in the fantastic superb of Flagstaff, close to local shops and amenities as well as a short drive to both The Base, Te Rapa and Chartwell Shopping Centre and Wairere Drive for easy access around the city. A home of this quality in such a great spot won't last on the market long so don't delay in calling John Vandy for more information and the opportunity to view today!